There are no properties like this! Located central to LISMORE, CASINO, and KYOGLE this property really offers location plus. Running over 40 breeding cattle, it has both good flats suitable for lucerne, corn & more then into slow rolling country out the back loaded with feed. Property has been pasture improved, and has abundant water with creek frontage, large spring fed dam and a good Gully. The mid century home does require some TLC, however within its character filled walls this gem offers plenty of potential. 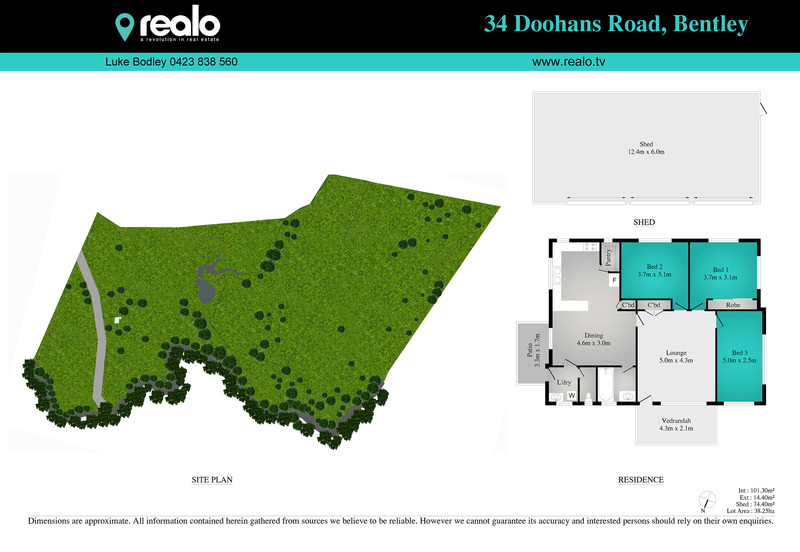 Definitely one of the prettiest little parcels around, take the scenic drive to 34 Doohans Road I can assure you, you won’t be disappointed.